Why Are My Google Rankings Getting Worse? Many website owners make a very strong point to improve their Google rankings. 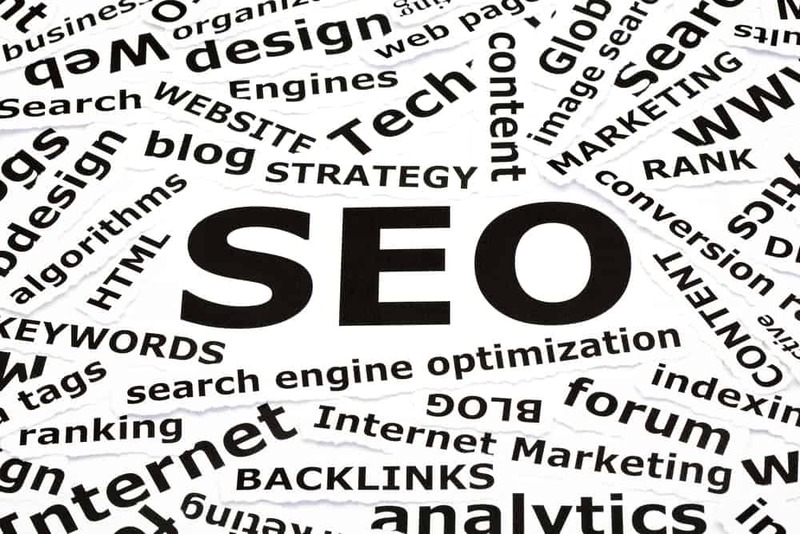 They actively implement best practices for SEO and expect their rankings to improve. They are successful and their rankings do steadily climb. Everything seems good, and then their rankings suddenly drop! Why is this? Why do website rankings on Google sometimes drop while they are actively getting SEO treatment? This blog post will help explain why Google rankings can seemingly drop for no reason. 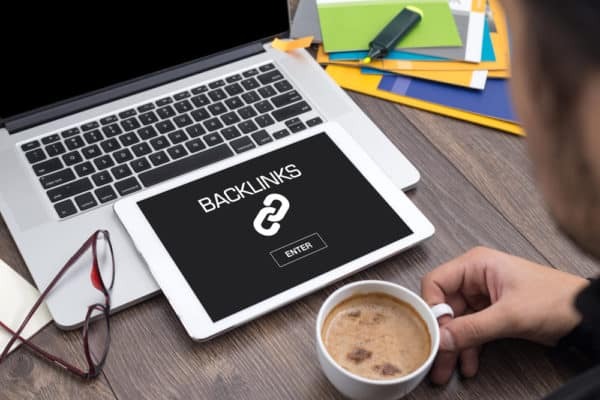 Have you been acquiring backlinks for your website? If the answer is yes, then take a look at all of the websites that have recently backlinked to you. Are any of these backlinks coming from websites Google doesn’t like? If so, that could likely be the reason your rankings have dropped. You should take steps to have those backlinks removed. If that’s not the issue, then perhaps your rankings have dropped because of accidental plagiarism. Beware! You may be plagiarizing without even knowing it. Is your website part of a larger organization? Perhaps you are a satellite office or part of a franchise. If that’s the case, you have possibly been given website copy to use on your company website. Sometimes, corporations will give standard copy to be used on affiliate websites. Have you copied and pasted information from a parent company to your website? If so, you have duplicate text published on your website. It’s duplicate to the corporate website or other franchisee websites. You may not consider the above instances to be plagiarism, but Google does. Google sees someone else already published that same text, and now you’ve come along and used the exact same copy. This can get you into trouble, especially if a large portion of your website is duplicate. The solution is to rewrite the copy so it is original. You can keep the same concepts, but make the actual text unique. There are other solutions as well, but we can talk about that later. Or, you can send us a message so we can discuss this with you. Google is frequently making tweaks to their algorithm. 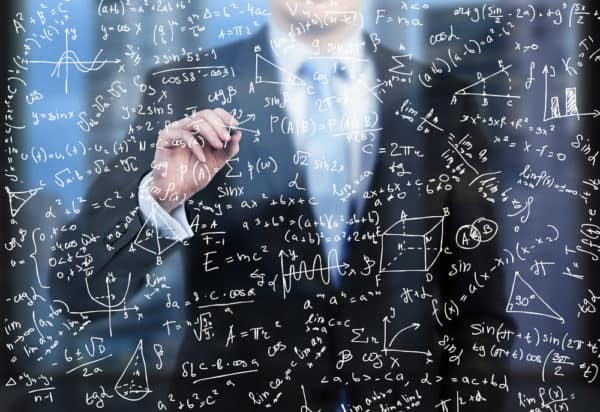 Over the last three months, Google has made at least seven updates to their algorithm. With nearly two algorithm updates a month, it’s easy to imagine your website rankings have been impacted. Try doing a Google search to see if they’ve had a recent update. If they have, what did the update include? Check and see if their update lines up with something that would impact your website specifically. Not only is Google updating their algorithm, but your competitors are updating their websites as well. Because of this, Google is constantly needing to adjust their rankings. As your competitors’ rankings go up and down, they can push your website up and down as well. Not only are there local competitors, but there are probably large national websites that are competing with you as well. There could also be websites in unrelated industries that are competing with you. For example, we strive to rank well for people who do a search for “Search engine optimization companies near me.” However, some of the results that come up for that search phrase are for auto repair shops, because the keyword phrase includes the word “engine.” So, with many websites fighting for the first position on Google, it makes sense your rankings will experience a bit of fluctuation. If you’re in a very competitive market and your competitors want to sabotage your website rankings, they can actually launch a campaign to hurt your rankings. Of course, this is very unethical and it would be very difficult to pin the attacks on anyone. But, consider whether or not you’re in a market where someone might be doing this to you. 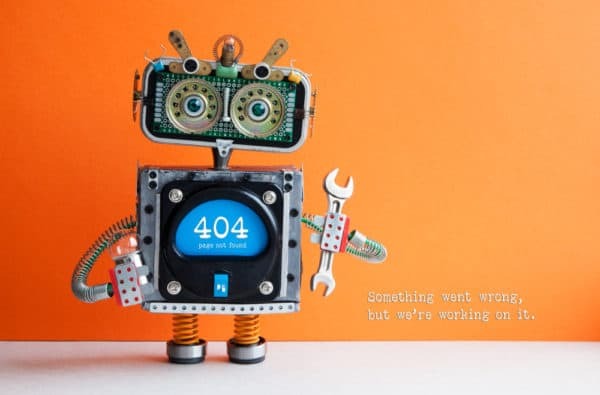 Similar to removing content, it’s possible you may be experiencing 404 errors on your website. There are a number of reasons this could happen. But, if pages on your website were down for some amount of time, Google may have reindexed your website and decided those pages no longer exist. That would hurt your rankings, just as removing content would hurt your rankings. You’ll need to request Google to index your website again to get this corrected. What to Do When Your Rankings Drop? Don’t freak out! It’s very normal for there to be fluctuation with Google rankings. First, make sure you (or the person you hired), haven’t done anything to hurt your website rankings. If nobody has hurt your website, the items presented in this blog post will give you an excellent idea of what else to look for. If everything seems alright, you probably nothing to worry about. Also, don’t compare your current Google rankings to your rankings from yesterday or last week. Rather, look at your rankings over the last month or two. That will give you a much better picture of how you’re doing. Over the course of time, you should see a steady improvement in rankings. While you’re at it, you should take a look at your Google Analytics. See if your organic website traffic is improving over time. If it is, that’s fantastic news. You may not be tracking all the keywords people are searching in Google that lead them to your website. Whereas you may see a few keywords dropping in Google, you may also be getting many more to improve, without being aware of it. It would also be a good idea to take a look at your competitor’s rankings. Are they seeing a fluctuation too? If they are, the problem probably isn’t you. Rather, it’s probably a Google update that’s impacting many websites. Finally, if you’re concerned about your rankings and need some help, let us know! You can contact us through the form below. Tell us what you’re experiencing and we can set up a time to talk about it. Get a quote today! Just fill out the form below and someone will be in touch!